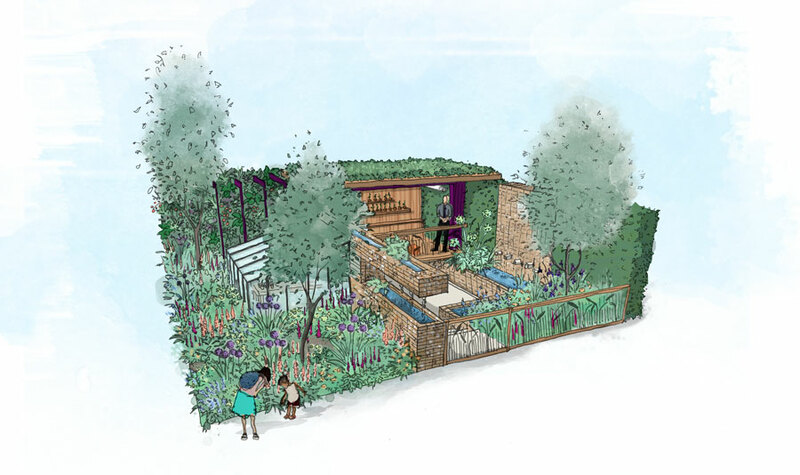 Montessori St Nicholas, a UK leading charity, has partnered with City Asset Management, to create a Space to Grow garden at the 2019 RHS Chelsea Flower Show. 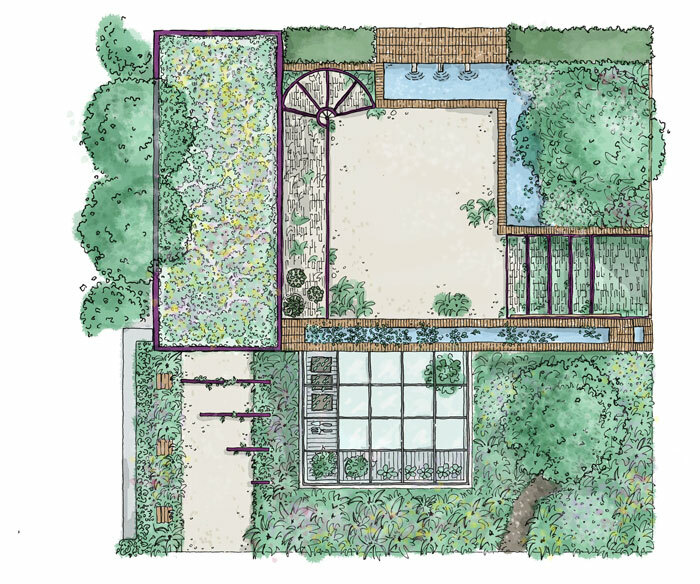 ‘The Montessori Centenary Children’s Garden’ celebrates the work of Montessori St Nicholas and will be designed by award-winning landscape designer, Jody Lidgard. The garden marks 100 years since Maria Montessori first brought her pioneering teaching methods to the UK and reflects the key principles that lie at the heart of her child-centric approach to education. The show garden will be a Chelsea debut for Jody Lidgard, (pictured right) an established horticulturist and educator, and his design will bring to life the concept of child-first and illustrate the multi-sensory nature of a Montessori classroom. The design incorporates a greenhouse featuring cutting-edge hydroponic technology where children can grow micro vegetables and leaves. An edible living wall offers another opportunity for the children to grow their own food as well as providing a habitat for wildlife. A look into soil horizons will reveal what is going on under our feet while a teaching platform, overlooking the raised dipping pond, helps children see connections between living things and their role within it. An irrigation system linking all elements of the garden together and acting as a natural filtration system using plants to show a sustainable way to water for the future will also be included. Leonor Stjepic, Chief Executive Officer at Montessori St Nicholas points out that their starting point was that children in Britain are spending less time outdoors: “Maria Montessori’s belief in the importance of access to the outdoors for all young children, and respect for the natural world is arguably more important today than it was a hundred years ago,” Leonor points out. 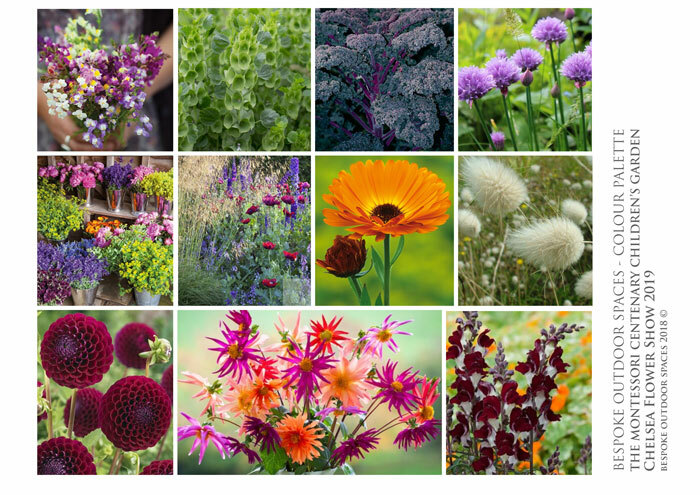 “Combining the natural world with the social importance of putting children first will certainly result in an exciting perspective on a garden,” adds Leonor. Wider Montessori and early years communities will benefit by having on-line access to tools that will help them to recreate the many innovative features introduced in the Centenary Children’s Garden. 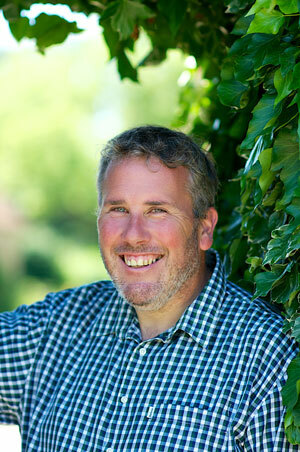 With over 20years experience in the horticultural industry, Jody passionately believes in the importance of inspiring the next generation to be part of this amazing profession, which has inspired him to work with Montessori on its garden for the 2019 Show. All images © Jody Lingard.